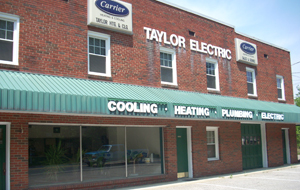 Taylor Electric, Inc. has served the Southern Maryland, Waldorf, Charles County, St. Mary’s County, Calvert County and Prince Georges County MD areas with electrical, plumbing & HVAC services since 1942. 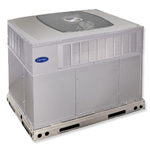 We are an electrical, heating and air conditioning and plumbing contractor. 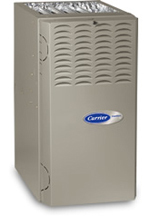 providing these services to home residential, commercial and industrial customers. 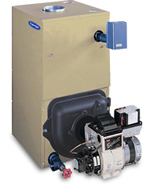 We can service or replace your existing heat pump, oil furnace, oil burner, water heater, central air unit, radiant heat system, oil tank or gas furnace. Taylor Electric can install electrical, heating and air conditioning and plumbing systems in new homes or in existing homes. Our service technicians are fully manufacturers’ trained, licensed, bonded, and insured to take care of your home or businesses’ needs. We offer design, installation and service regardless of your needs or the systems you currently have. For a Taylor Electric Service Appointment or for Emergency Service, Call 301-645-7081. We have thousands of installations in the following areas of Charles, St Mary’s, Calvert and Prince Georges County: Bryans Road, Hughesville, Indian Head, La Plata, Saint Charles, Waldorf, White Plains, Brandywine, Clinton, Ft. Washington, Leonardtown, Lexington Park, Charlotte Hall, California, Mechanicsville,Hughesville, Hollywood, Dunkirk, Huntingtown, Owings, Prince Frederick and Sunderland. Our service trucks offer same day service for most every job. Our well stocked trucks and manufacturer-trained licensed service technicians offer you the best service available for your electrical, heating and air conditioning or plumbing needs. Our employees are ready to provide you with the latest information about the top of line high energy efficient equipment that can save you hundreds yearly on your gas oil or electric bill. We offer service agreements and extended warranties to insure piece of mind and years of peak performance from your quality Taylor electrical, heating and air conditioning or plumbing system installation. Financing is available so you can pay for your new energy efficient electrical, heating and air conditioning or plumbing system with your energy savings.